▶ SoldThis listing was sold on Oct 28, 2017 for the price shown here. 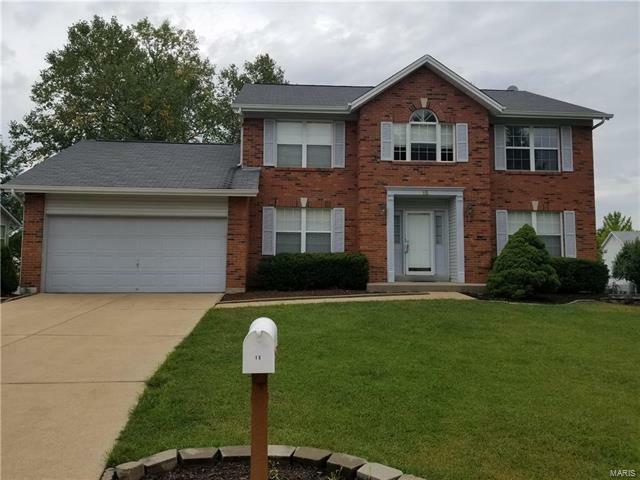 Beautiful landscaped 4 bd/3.5 bth, 2-story Washington model with T staircase on a cul-de-sac is conveniently located to major highways, shops and schools. Finished and walk-out basement, big deck and nice yard. Open-floor plan and great house ready to move-in. Welcome home! Hwy 70 to Hwy K South to R on Dunmore Circle to R on President to L on Statesman to L on Delegate Circle.